A few months ago we published some research that looked at how we like to filter our cellphone photos and how that impacts the community engagement. Intrigued by our work, Marco Sansalone, a Web and UX designer in Spain, made an amazing video explaining the science in an equally engaging way! 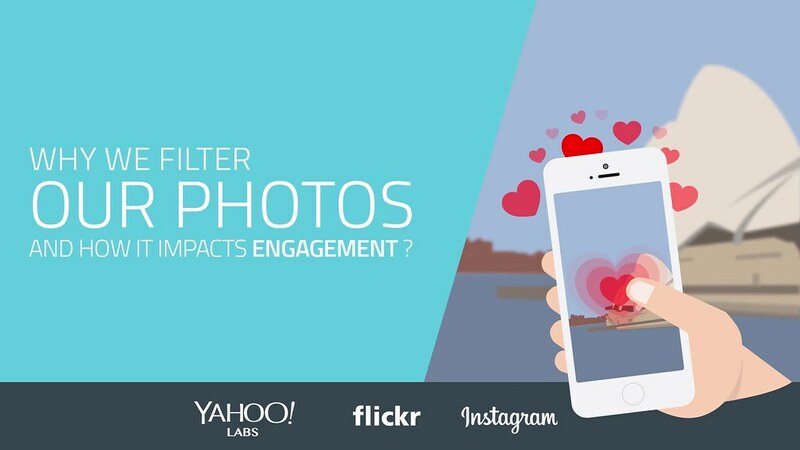 In our research, we looked at what filters people use when they take photos and how this may affect engagement. We found that filtered photos are 21 percent more likely to be viewed and 45 percent more likely to be commented on. 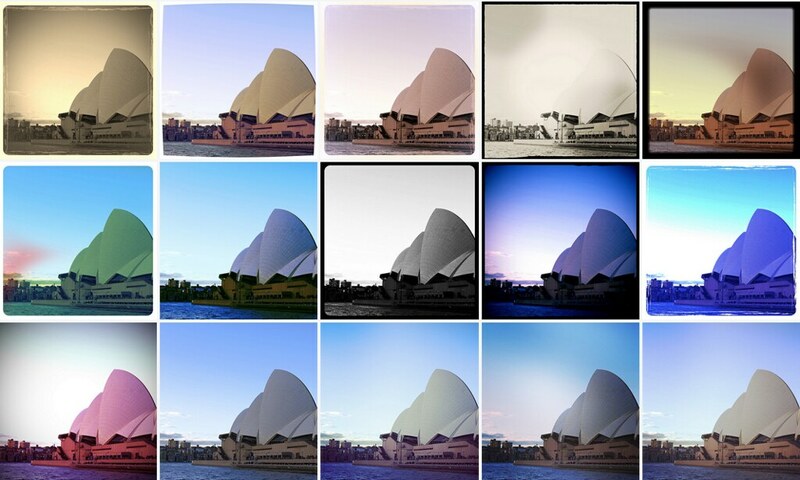 Picking that rose-colored filter might lead to more people clicking ‘Favorite’ on that photo or draw more comments. Marco took our scientific work and really explained it in detail with his short animated video. We particularly liked the little details adapted from the research article (like the example image of the Sydney Opera House; that and his great photos of Barcelona. Stay tuned, more science to come this week on the Flickr Blog!